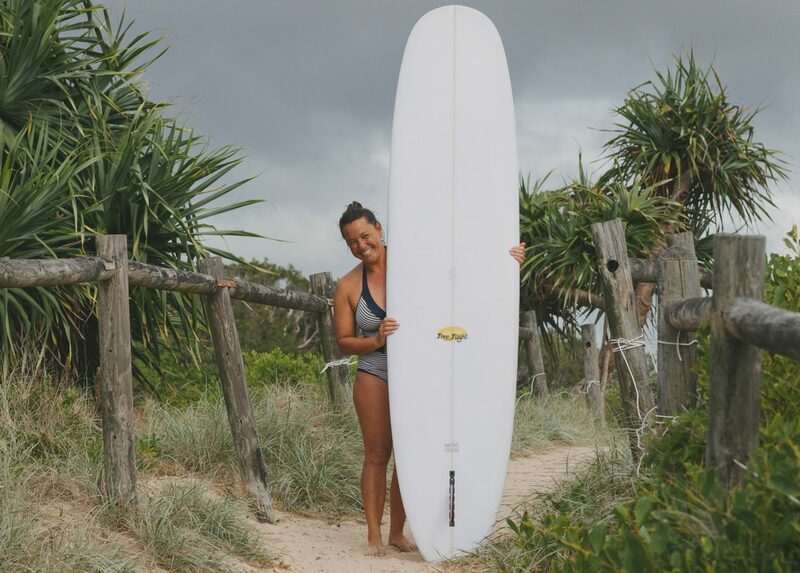 For Mullaway jewellery maker Caroline Harada, an average day could see her finish the school run then surf for two hours, fight a fire and create a new range for her label Takara Too. Since leaving the city, Caroline has been able to create a life that combines her passions and keeps her connected to the community. Coastbeat: Tell me about the name Takara Too? 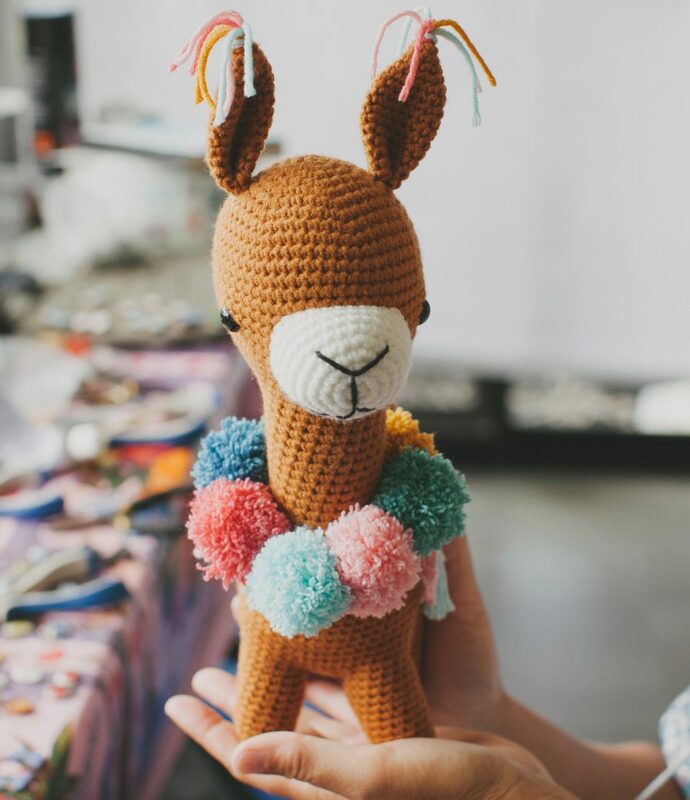 Caroline Harada: I was living in Sydney, raising my children and making toys to sell at local markets. Takara means “little treasures” in Japanese so I decided on the name Takara Crochet. In 2010 we moved to Mullaway and I wanted to create something more affordable and accessible. I went with Takara Too, because my earrings and necklaces are little treasures as well! 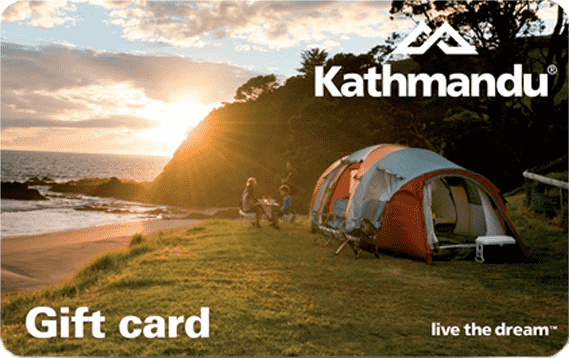 Coastbeat: How did it come about finding stockists locally? CH: Once I started selling my soft toys and jewellery at the Coffs Central markets people got to know me, and I was stocked in a few local stores. Things just went haywire because people hadn’t seen this type of jewellery before. I don’t visit trade shows, I don’t know what’s popular or trending – everything I do just comes naturally. My jewellery is costume, it’s fun, it’s not to be taken seriously. I mean, who wears frogs in their ears? I enjoy vintage and quirky objects and I’ve been so fortunate in that people really like what I make. Coastbeat: As well as making and selling jewellery, you raise your three children, surf and volunteer in the community. It sounds like you have quite a full plate! CH: It’s busy but it’s a beautiful life. I’m trying to focus on finding and maintaining balance, not simply making money. I left Sydney because of that. Now I’m able to live in this amazing environment, I can attend school activities, surf every day and earn money doing something I love. I had no direction when I was younger. I’m not career orientated – more of a dreamer – so I feel very lucky to have made this life for myself and my family. Coastbeat: How long have you been working with Fire and Rescue NSW? 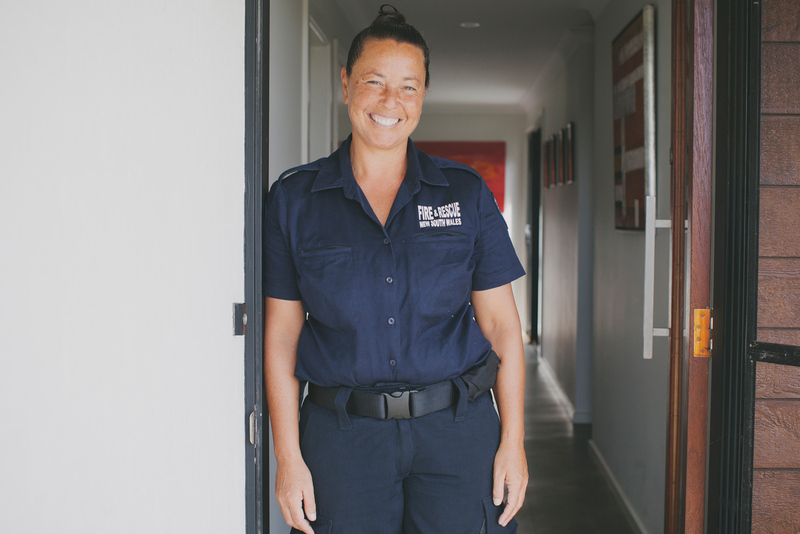 CH: I joined Fire and Rescue NSW in May last year and it has been so good for me – I’ve really had to put myself out there. The fact that I’m a woman doesn’t matter, and age doesn’t matter either. The training is epic, and you learn so much. There’s a tiny bit of administration but it’s always hands on. The great thing is, I can be available for local call-outs and still have time for my family and time to make and create. 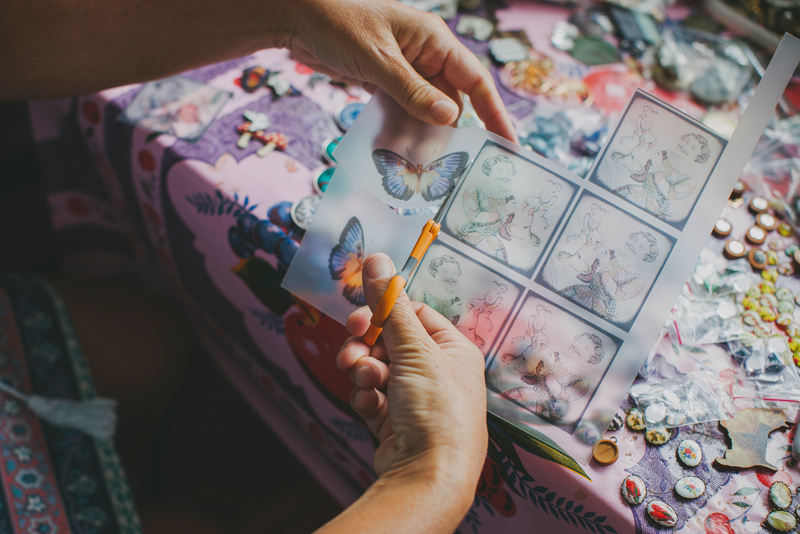 Coastbeat: Your workspace is bursting with colour and texture and overflowing with so many different materials! CH: I’ve always been a crafter. My cupboards are full of fabrics and paper. However, my theory is, if it’s not out, you can’t create. If it’s stored in boxes, you forget about it. It’s a time-consuming obsession and I never stop, but I love it. I hate to say this because it’s become such a cliché, but I’m certainly blessed.